Calling all families! We like to ride bikes. You like to ride bikes. 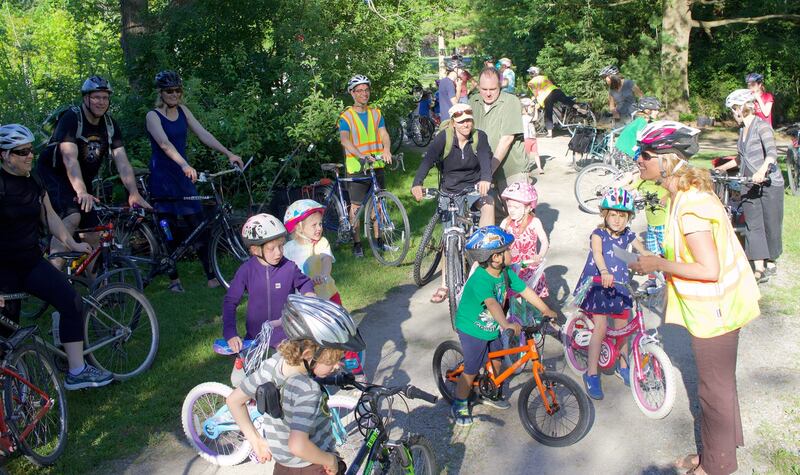 Let’s ride bikes together in one of the largest all-ages group ride this city has ever seen!